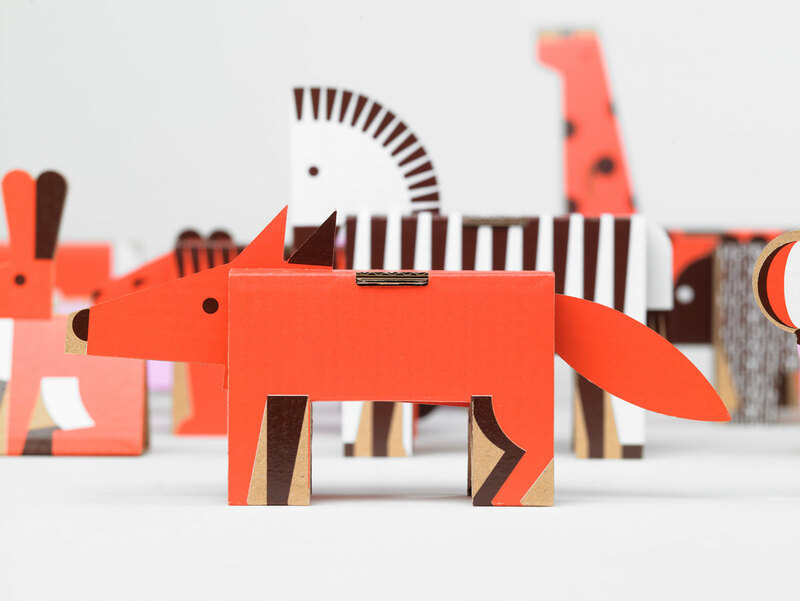 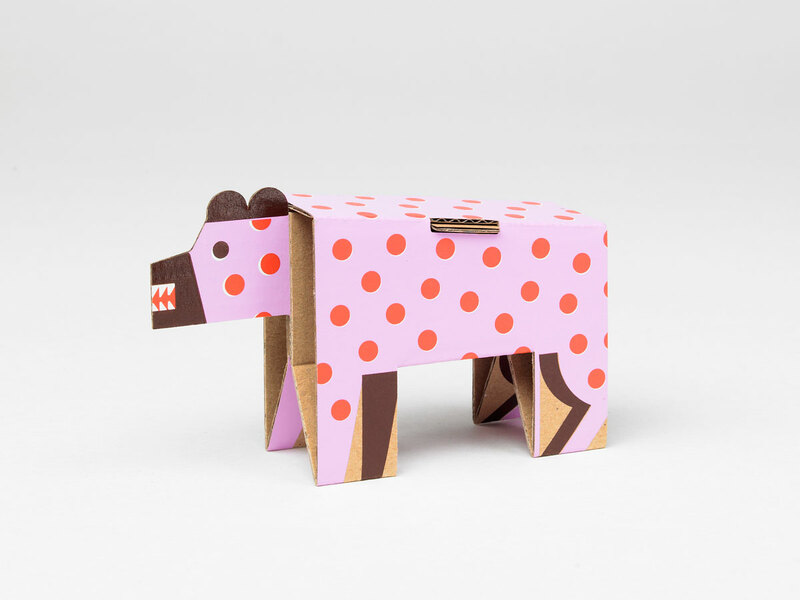 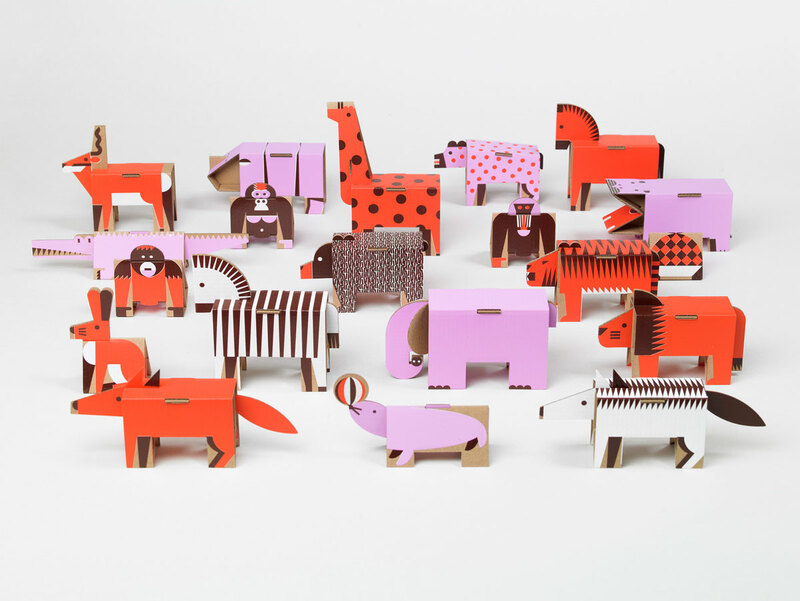 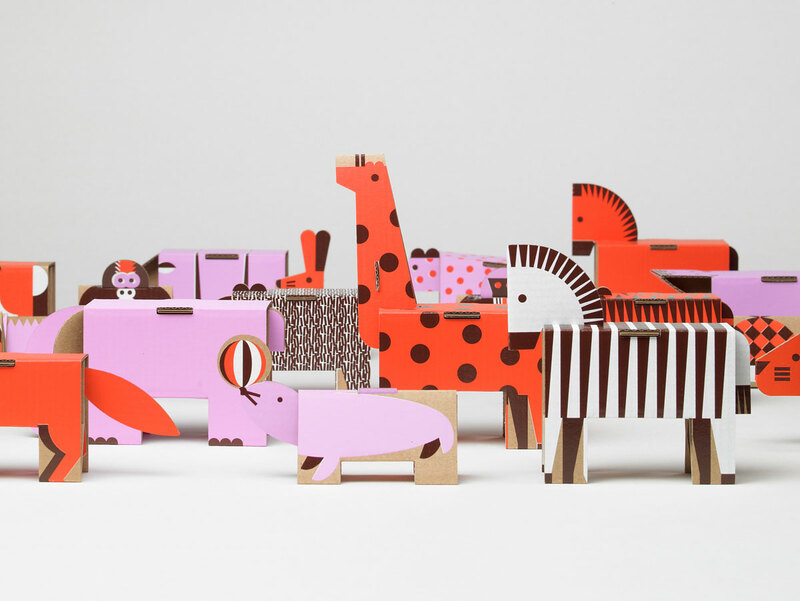 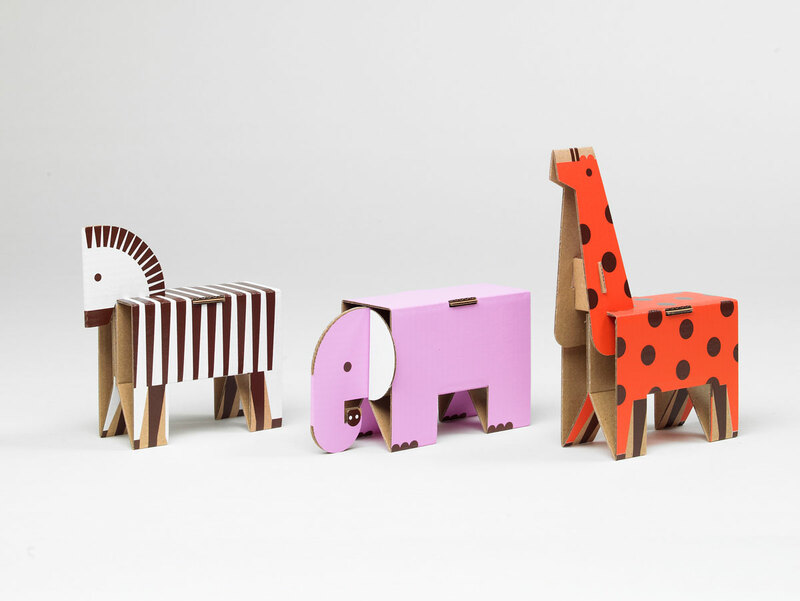 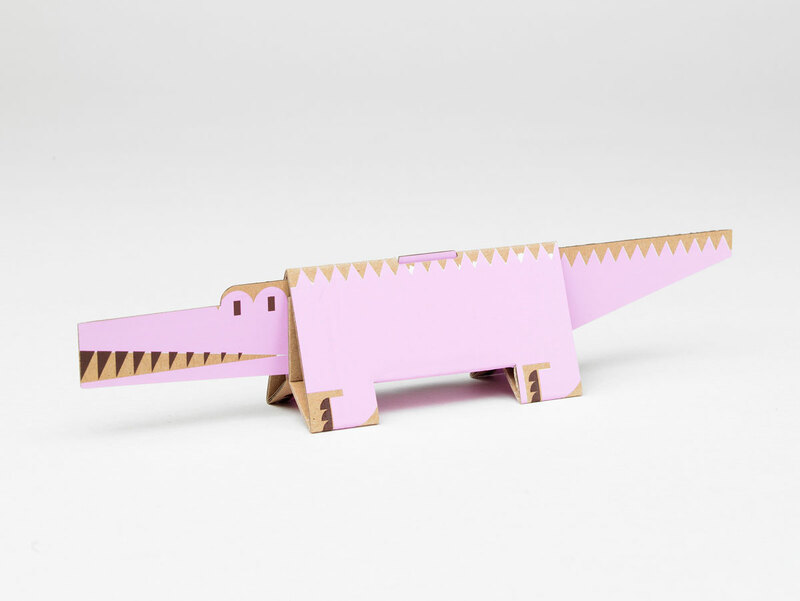 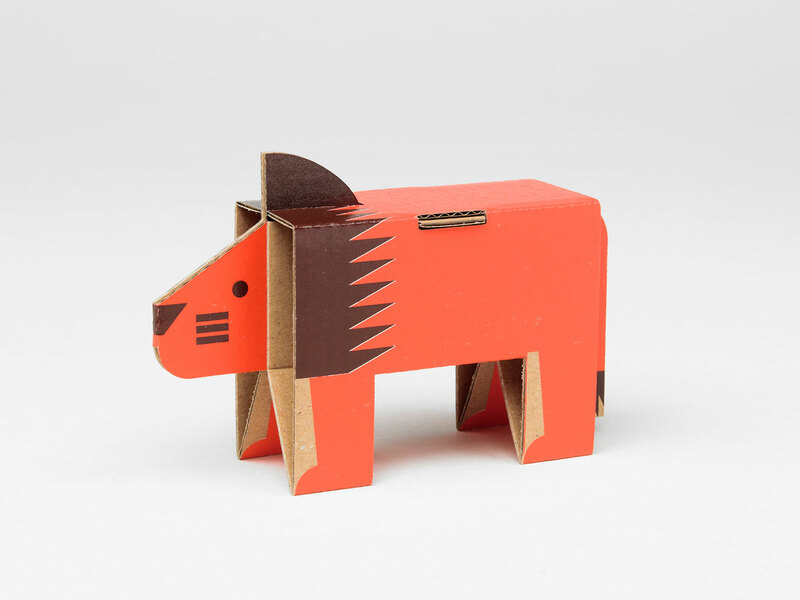 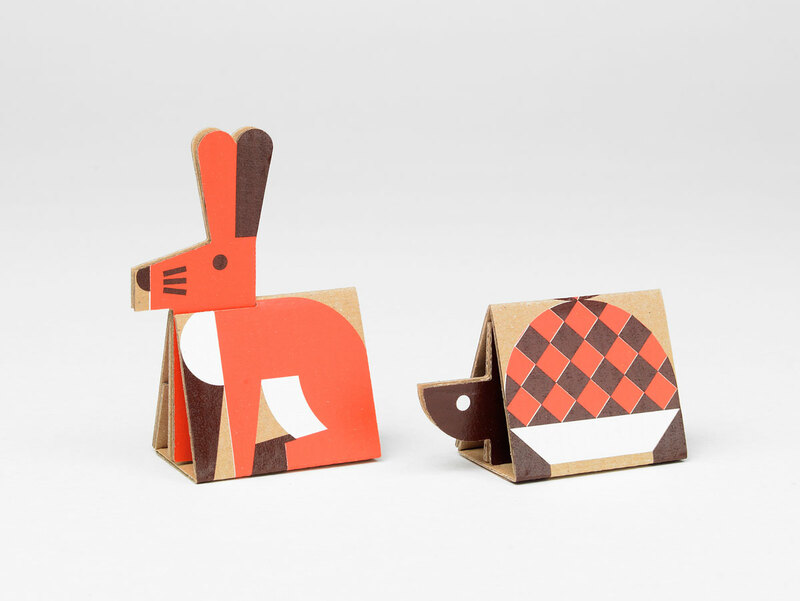 20 cardboard fold-up animals. 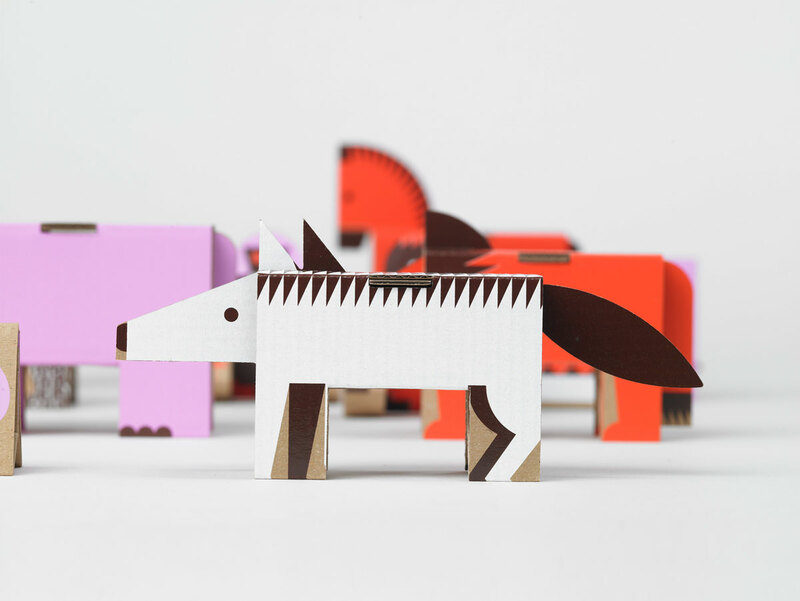 Set contains 12 sheets of gray cardboard with a fine color print. 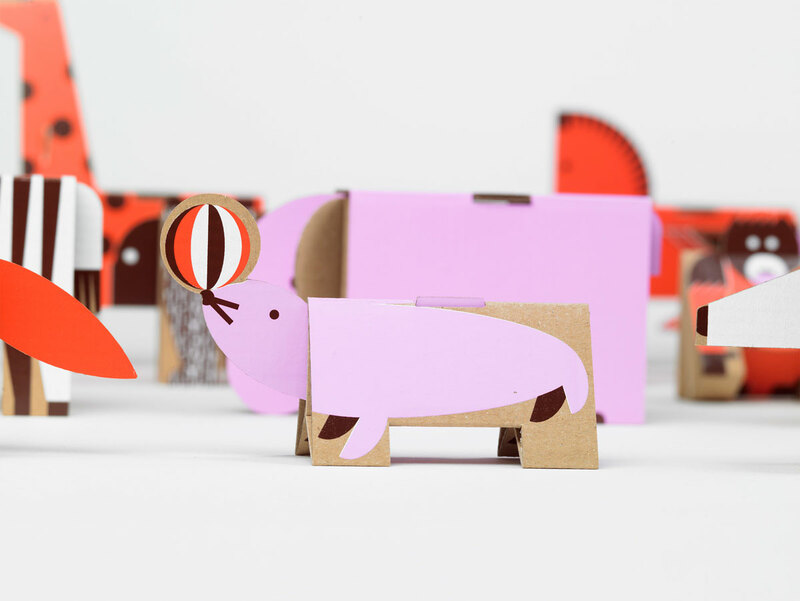 All elements are precisely cut and ready to fold. 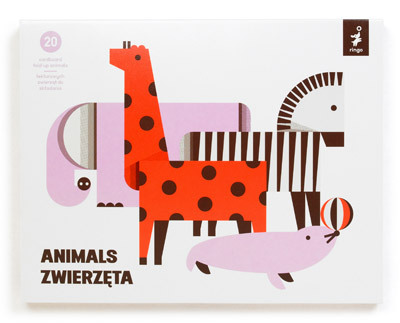 Animals are durable and difficult to destroy.